The climate reality project’s mission is to catalyze a global solution to the climate crisis by making urgent action a necessity across every level of society. Over the past six years they hold a live-streamed multi-media show called 24 hours of reality where they highlight the top 24 carbon dioxide emitting countries. This is year I had the opportunity to be a principle camera operator for the section on Seoul, South Korea which was titled: Power to the People. I was involved in 3 days of the shooting along with another camera operator. 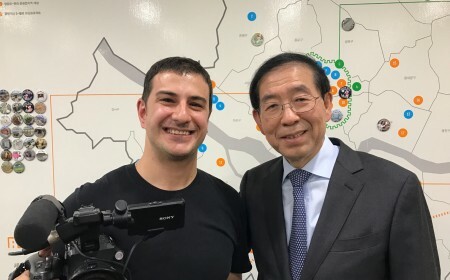 I was thankful to have the opportunity to shoot an interview with the mayor of Seoul. 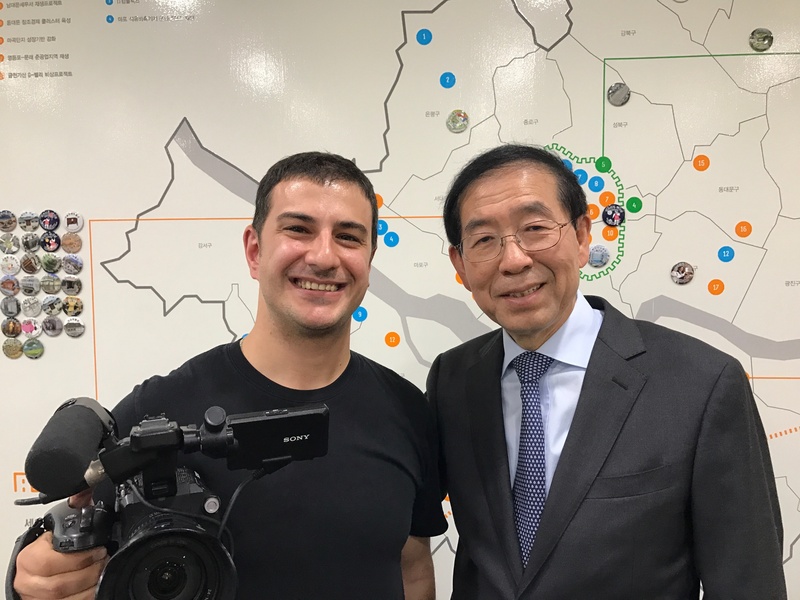 During this project we also shot footage for another video that was titled Climate Reality Leaders Voices from South Korea. On that video I shot the interview footage as well as the landscape shots of Seoul. Based on the fast-paced nature of this type of shoot and the convenience of working with a proper camera body I decided to use the Sony FS5. This allowed me to be as quick and responsive as possible while shooting. 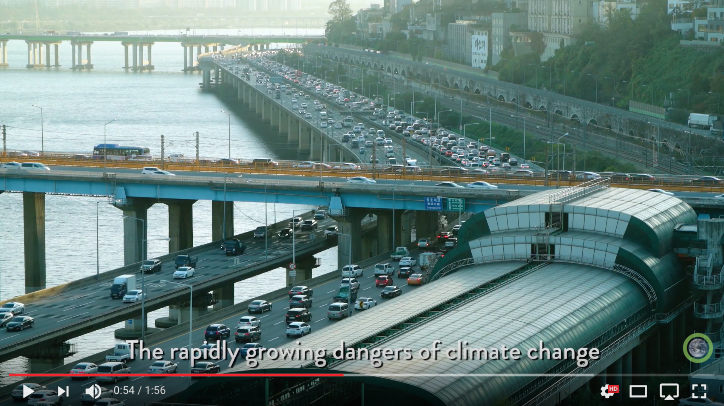 This is a link to Climate Reality Leaders Voices from South Korea.